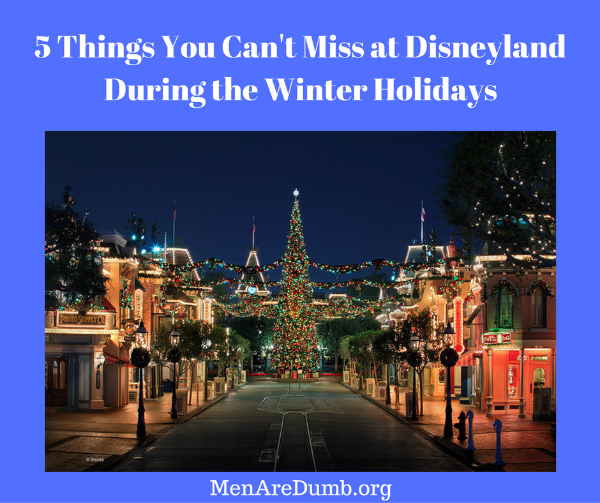 Nothing is like Disneyland during the Winter holidays – nothing. Yes, it’s busy. Yes, it’s expensive, but Disneyland during the Winter holidays is as magical as it gets. On of the most amazing things is how (even as an adult) you can be pulled back into childhood memories of a better time when the Winter holidays were magical. 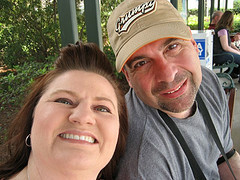 Wonderful memories can be had at Disneyland – in the midst 20,000 strangers. One of the biggest keys to enjoying a visit to Disneyland during the Winter holidays is to know what you need to see and plan accordingly. We can help. This is a new way that Disneyland during the Winter holidays (and other times) spruces up rides and attractions in a new way. Whether it’s Haunted Mansion, It’s a Small World or other attractions, Disney is now overlaying these classic attractions with fun additions that reflect the holiday. Whether it’s a singing and dancing show, fireworks show or parade, Disneyland puts special holiday touches everywhere you look. Some feel that there is too much “Frozen” influence these days, but some don’t mind (the kids, mostly). One of the most incredible facets of the Disneyland park is the memories of childhood, better times, and “the way things used to be” hidden around every corner of the park. Surprise! Santa can also be found at the Disneyland Resort, as well. He will be available to give him your Christmas list. Have you been naughty or nice? Whether you like freshly decorated cookies or freshly made Candy Canes, Disneyland during the Winter holidays has special treats throughout the Disneyland Resort. A very special event happens at Disneyland during the Winter holidays called the Candlelight Processional. It is a moving performance with holiday songs and a holiday reading narrated by great celebrities like; James Earl Jones, Kurt Russell, Gary Sinise and more. Here is a link more information on the Candlelight Processional. 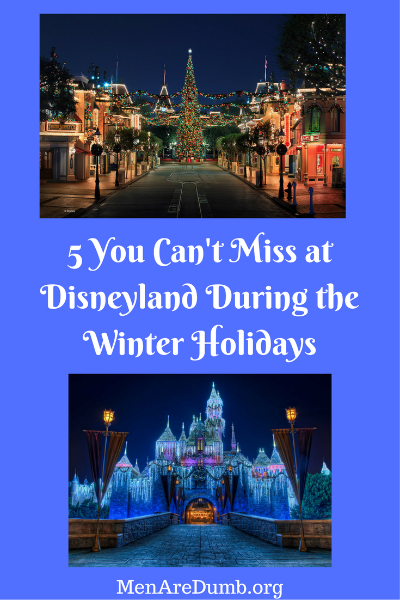 Extra – The Disneyland Resort has Winter holiday magic. No Disneyland ticket required. Outside of Disneyland and Disney’s California Adventure, the Downtown Disney area is full of Disney magic – without a ticket needed. Whether you decide to have a meal at a fabulous restaurant, catch a new movie, shop at one of the fabulous shops or even do some ice skating, the Disney Christmas is all around you.